Weddings, corporate events, birthday parties, graduation parties, and other events are perfect occasions to add decorative lighting to the decor. We offer an all-inclusive rental service which includes set-up prior to the event and removal after the event. For these events we typically decorate with market lights or patio lights which are installed over large open areas or seating areas such as a patio; LED Trees in a variety of colors, sizes, and leaves; or we may use traditional Christmas lights to decorate existing trees, shrubs, or architecture for backyard weddings and events. We also provide Marquee Letters and up lights for rent. 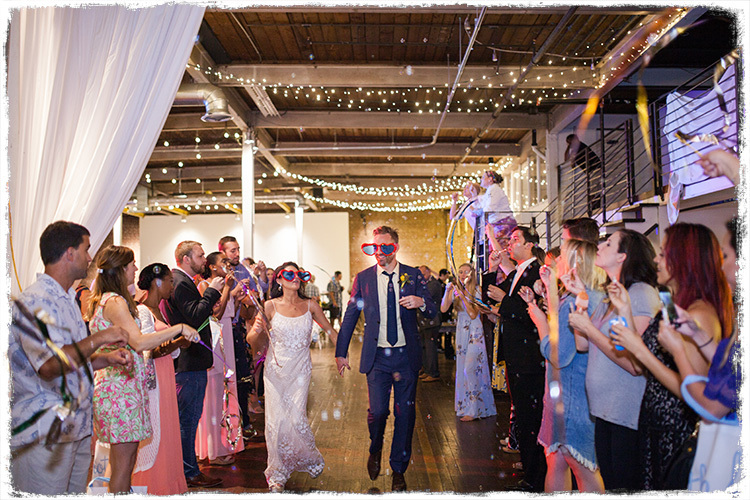 View our Wedding & Event Gallery for examples of what we can do for your event.